For that classically all-American road trip with you in the driver’s seat, all it takes is four wheels, a tank of gas, and a well-prepped playlist. To inspire you, we’ve come up with the best way to fly to the US, drive around California and Orlando, and stay open to adventures both big and small. The USA leads the way for fly-drive holidays where the focus is always on flexibility, freedom, and the joy of the journey. Surrounded by your nearest and dearest, there’s nothing more thrilling than stepping out of your comfort zone, driving a left-hand drive on the right hand side of the road for the sake of pleasure, and taking control of where you stay and play. Not to mention the fact that it works out a lot cheaper than booking your flight and car hire separately. Whether you stick to one of our expertly-devised itineraries or tweak it slightly, you’re guaranteed an off-the-grid Stateside adventure like no other, as well as that real sense of achievement that’s associated with road trips. Moreover, if you’re travelling with your teenagers who’ve outgrown the bucket-and-spade stage, there’s nothing like a few hours of driving to force conversation. For all-out road trip success, involve your family in the travel planning from the very beginning. Then decide on who’s going to be the designated driver - and swear blindly to avoid backseat driving for the duration if it’s not you behind the wheel. Also be sure to download more travel apps than you’ll never need, pack a fair few mobile phone chargers, and sort out several road-worthy playlists you’ll never tire of. More crucially, check that your UK driving licence is valid and keep a copy of your hire car contract - including your insurance documents. Having celebrated the 30th anniversary of his flagship carrier last year, Sir Richard Branson is as committed as ever to laying on the frills and finesse when it comes to flying on Virgin Atlantic. Sealing the deal for luxury-seekers hightailing it to either Florida’s Orlando International Airport or California’s LAX, everything is geared up for comfort on both carriers’ Premium Economy service; from the top-notch entertainment schedule to the roomy leather seats that promise more legroom, elbow space and headspace. Also included is in-seat power so that you can keep your gadgets going during the flight, and a groovy-looking dark grey and silver-lined amenity kit that’s filled with purple socks, purple eye mask, designer toothbrush and paste, pen, and earplugs. On the wining and dining front, all Premium Economy passengers are eligible for a welcome glass of bubbly, complimentary newspaper, afternoon tea with finger sandwiches, and traditional British fare served on china plates with stainless steel cutlery and linen napkins. On both the Orlando and LAX flights, the meal comes with a starter, oven-baked roll, choice of three mains (including vegetarian option), pudding, and either red or white wine. An after-dinner liqueur alongside your tea or coffee wraps things up nicely. Just be sure to let the airline crew know any food allergies or specific dietary requirements prior to take-off. For those travelling to LAX, flights are glammed up further on the Boeing 787 Dreamliner; think leather seats with a 38-inch pitch, infinity mood lighting, large electronically-lit windows, and a new Wander Wall area where you can have a snack or simply stretch your legs. You’ll also have access to Wi-Fi from takeoff to touchdown, enhanced moisture and oxygen control due to a lower cabin altitude, and enough freebies to keep you entertained for hours. And for those with a passion for the planet, it’s nice to know that the Boeing 787 Dreamliner is 21 per cent more fuel efficient than other similar-sized aircraft in the fleet. 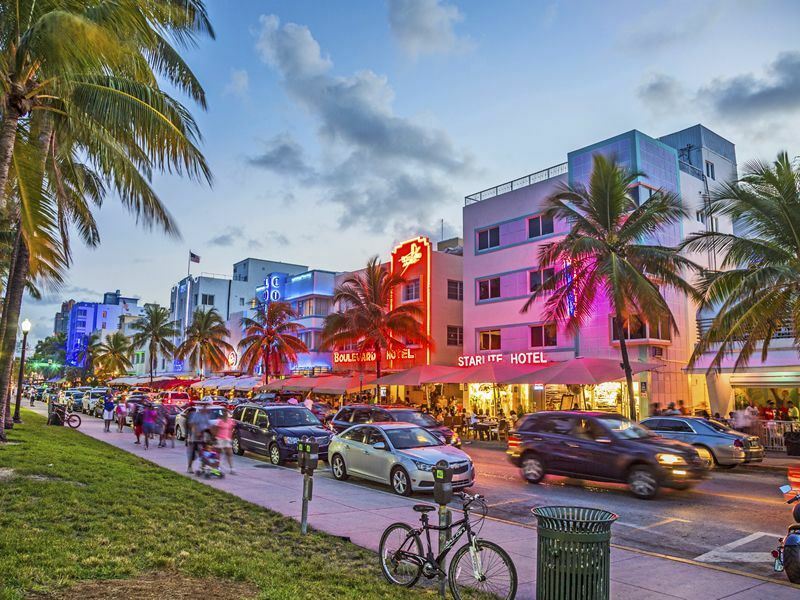 Whether you’re cruising along the Pacific Coast Highway that spans nearly the entire length of the West Coast or making your way down to the Florida Keys on the 128-mile Overseas Highway, there are a few rules and regulations you’ll need to stick to. Familiarise yourself with the speeding laws that differ dramatically from state to state - generally it’s 70mph on motorways, 65mph outside built-up areas and 30mph in built-up areas, but keep always your eyes on the signs. Also take into account that seatbelts in the front and rear are a legal requirement, right turns are allowed at red traffic lights unless there’s a sign telling you otherwise, and cars can confusingly overtake on either the left or right lane. As for petrol, you’ll need to pay before you refuel - the pump will normally cut off automatically at the amount you’ve prepaid. Every childhood fantasy is realised in the Sunshine State showstopper that is Orlando. Not only does this promised land offer high-octane thrills and eye-popping attractions by way of Walt Disney World, Disney’s Hollywood Studios, Magic Kingdom, Epcot, Animal Kingdom, Universal Studios, LEGOLAND Florida and more, but the blissful beaches, water parks, shopping malls and 4,000-plus restaurants make it a perennial crowd-pleaser. It comes as no surprise that most of our fly-drive holidays to the city focus on the undeniably brilliant Disney parks, especially the seven-night Orlando Fly-Drive where you’ll touchdown at Orlando International Airport, collect your hire car, and get stuck into a holiday that’s tailored to your requirements. 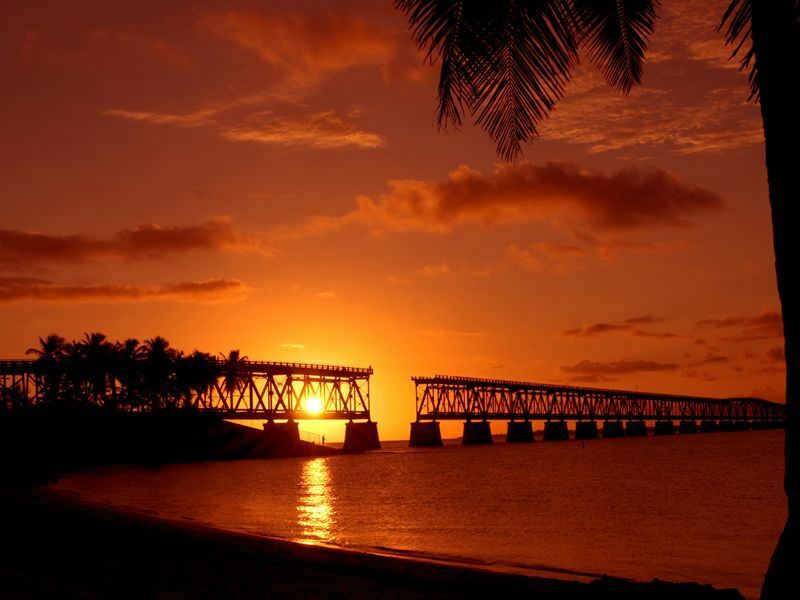 Equally appealing is the seven-night Self-Drive Fun & Sun Trail that takes you through Orlando, Fort Myers and Miami. 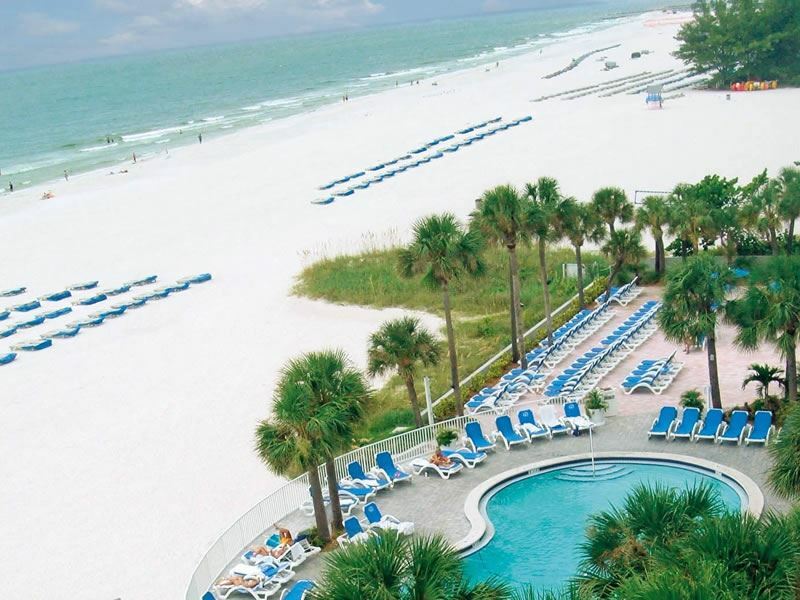 Alternatively, book one of our holidays that combine Orlando with a dreamy beach destination such as the Orlando pairings with St Pete, Clearwater and the Bahamas. On the accommodation front, you can choose from a dizzying array of recommended themed resort hotels, stylish city boltholes, and private villas with pools - all of which are within easy driving distance of Orlando’s star attractions. 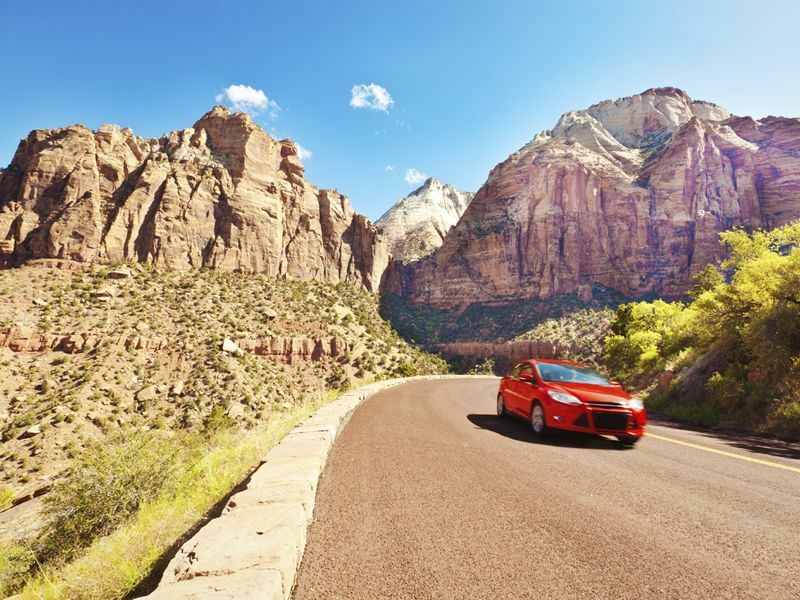 Every American Sky’s fly-drive holiday includes car hire with fully-inclusive insurance, and you’ll even get to select your own motor; from a five-door family hatch to a statement-making convertible. In terms of your day-to-day itinerary, it’s up to. After overdosing on Disney, highlights include marvelling at the world’s largest collection of Tiffany glass at the Charles Homer Morse Museum of American Art in Winter Park, chilling out in the beautiful Harry P. Leu Gardens, and teeing off at any one of 200 golf courses. Also trip-worthy is the Sunday Eola Market for hand-made treasures, Mennello Museum of American Folk Art for the lakeside sculpture garden, and Orlando Science Center for Florida’s largest public refracting telescope. For shoppers, there are high-end brands galore at the Mall at Millennia and The Florida Mall, and designer goodies at ridiculously low prices at the Orlando Premium Outlets on both International Drive and Vineland Avenue. And while Tampa’s Busch Gardens may not sit in amongst the city’s big guns, it’s worth travelling further north for. 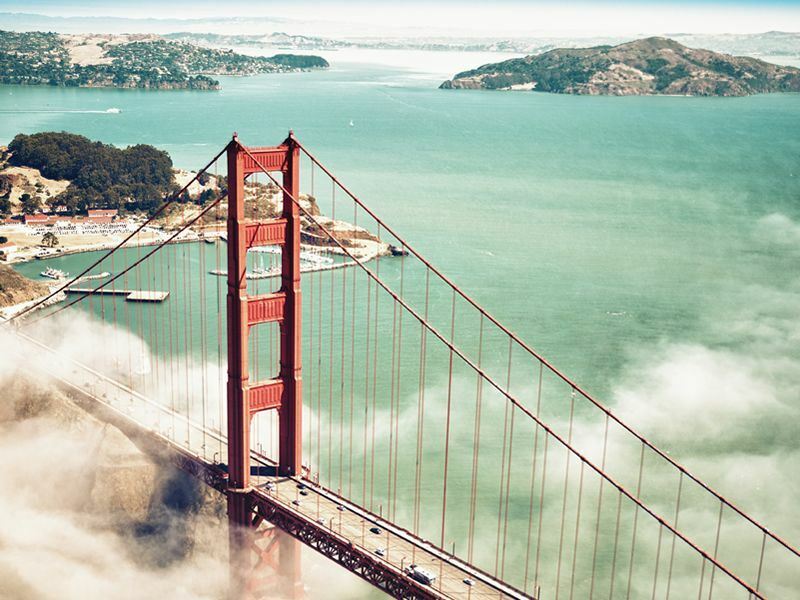 For clichéd routes and off-the-beaten track tourist trails, California is the thrill-a-minute playground that lures with jaw-dropping national parks, snow-capped mountains, supercool cities, iconic sun-kissed shores, world-famous wine regions, and mega theme parks. From the moment you touchdown at LAX, everything is so oversized, overstated and overwhelming, so be sure to fine-tune your California self-drive holiday so that you can squeeze everything in. 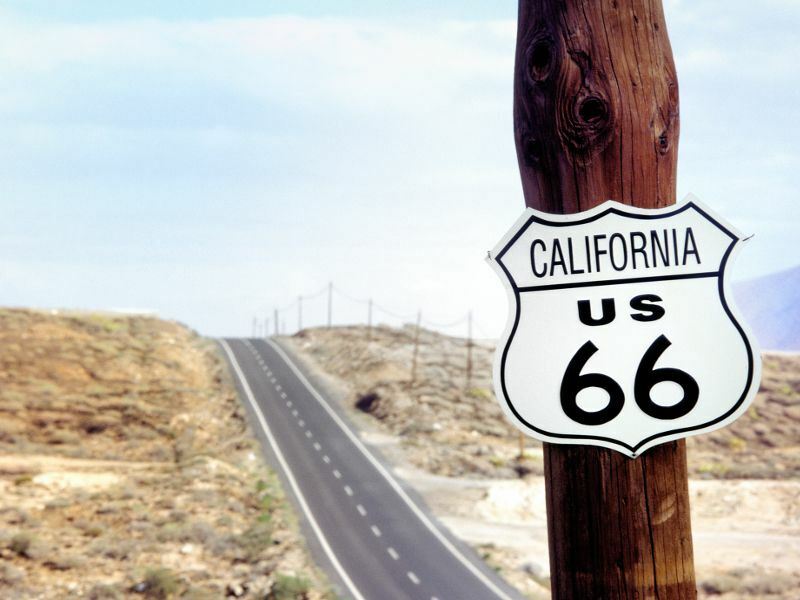 For families with hard-to-please teens, there’s little more fabulous than our 13-night Self-Drive The West Tour for a classic Californian itinerary that kicks off and ends in Los Angeles and include exciting stops in Palm Springs, Scottsdale, Grand Canyon, Las Vegas, Death Valley and Yosemite National Parks, and San Francisco. There’s also the 11-night Self-Drive The Golden California that takes you through lesser-known towns strung along the coast before ending up in Las Vegas, and the 13-night Self-Drive Best of the West Deluxe Special that piles on the luxe in LA, Grand Canyon, Death Valley, Yosemite National Park, Palm Springs, Phoenix, Scottsdale, San Francisco, Monterey, Santa Barbara, Malibu, and Santa Monica. As with all American Sky fly-drive holidays, you can pick out your accommodation and enjoy car hire with inclusive insurance for the duration. 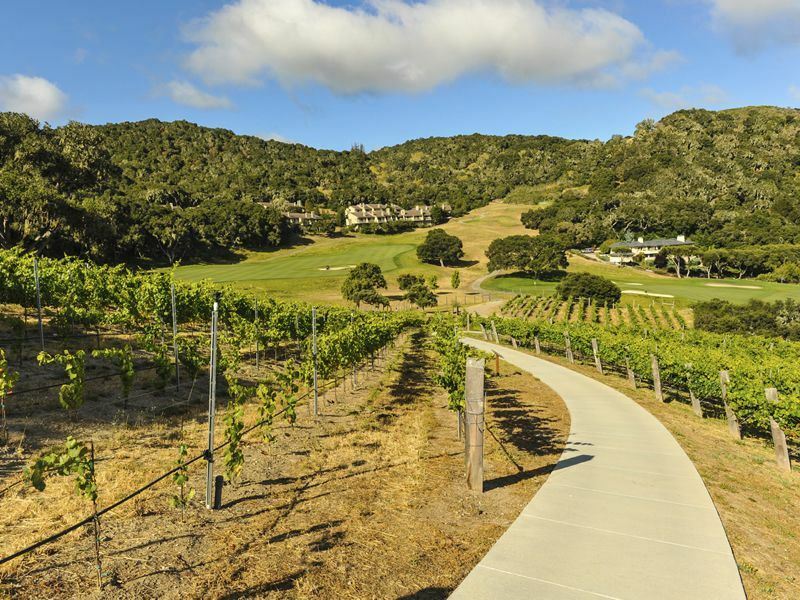 Once you’ve picked up your wheels, hit the storied Highway 1 (also known as California State Route 1) that winds for 147-miles from Monterey to Morro Bay along the Pacific Coast. 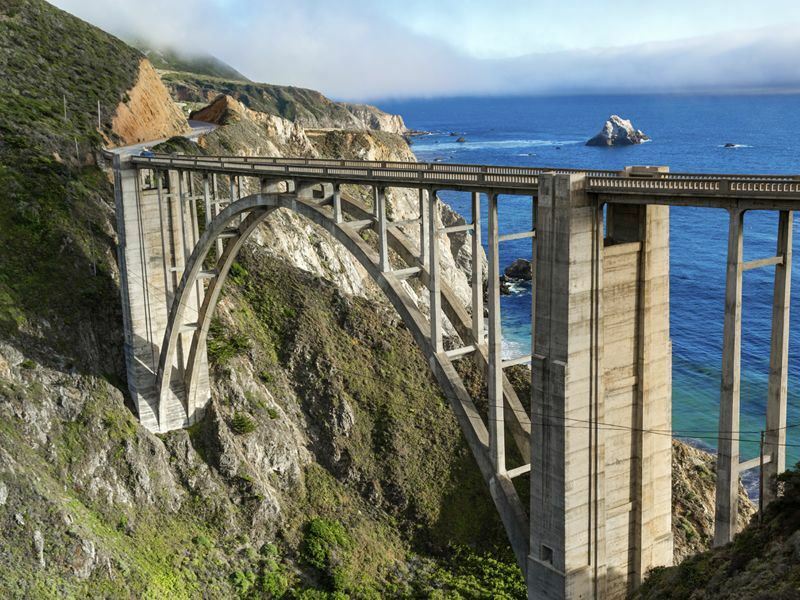 While it may not be the fastest route up and down the state, it's certainly the most scenic - especially the 90-mile stretch through Big Sur. As for your itinerary, there’s LA, San Francisco, Las Vegas and San Diego for city glamour, the National Parks of Yosemite, Death Valley, Zion, Bryce, Grand Canyon, Monument Valley, Yellowstone and Arches National Parks for natural splendour, and 840 miles of glittering coastline for lazy beachlife. 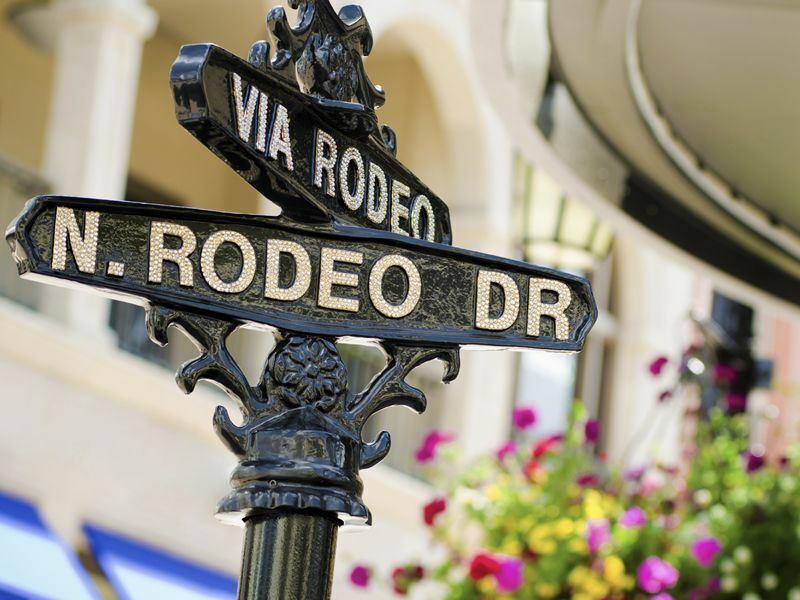 For shoppers, LA leads with way with Rodeo Drive and Melrose Avenue for couture-crazed fashion, Beverly Center for luxury brands and mid-priced wardrobe staples, Robertson Boulevard for funkier buys, and the Original Farmers Market for fresh-from-the-farm delights and wholesome foods. And for all-out family fun, you can’t beat the original Disneyland and its sister park California Adventure at the Disneyland Resort in Anaheim, the iconic soundstages at the Warner Brothers Studio Tour & Museum in Burbank, the 4,000-plus animals at the zoo in San Diego, and the star-studded sidewalk that is the Hollywood Walk of Fame. And then of course, there’s the Ocean Front Walk at Venice Beach - the bizarre boardwalk packed out with street vendors, palm and tarot card readers, sand sculptors, tattoo artists, break-dancers, mime artists, jugglers, and bodybuilders. Bring your teenage kids here and you’ll officially be the coolest parents ever.